Tulum is on the Yucatan Peninsula, in Mexico. It is one of the earliest resorts in Mexico, offering a place of worship and solitude for the Mayan Kings, clergy and Gods in early times. The tropical beach backdrop is the main attraction of this picturesque, much-visited small ruin on the shore of the Caribbean Sea. Shortly after your arrival, you will understand why early Mayans picked this beautiful place to relax. 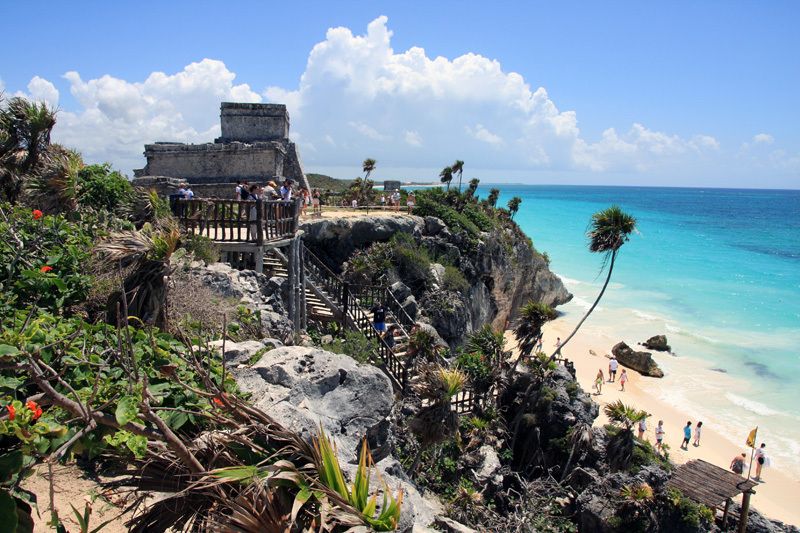 Tulum (Yucatec: Tulu'um) is the site of a Pre-Columbian Maya walled city serving as a major port for Cobá. The ruins are situated on 12-meter (39 ft) tall cliffs, along the east coast of the Yucatán Peninsula on the Caribbean Sea in the state of Quintana Roo, Mexico. Tullum was one of the last cities inhabited and built by the Mayans. 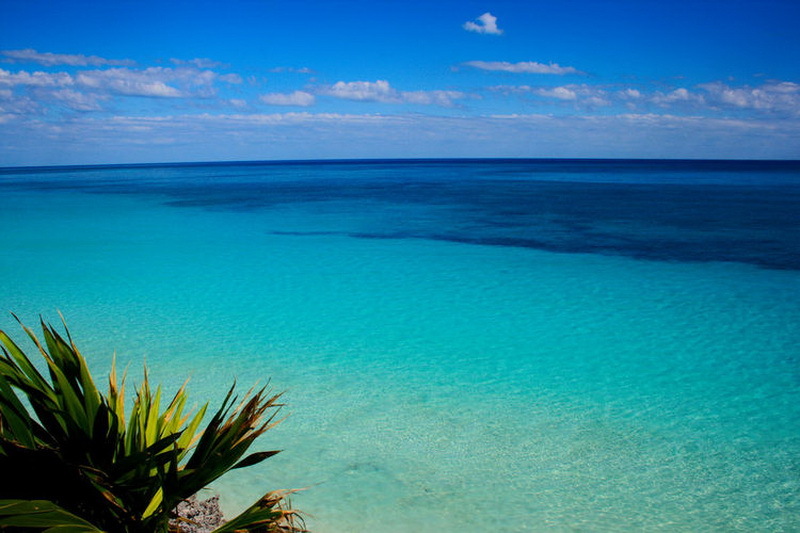 One of the best tourist spots in the world is Tulum Mexico. Different types of beauty of nature, beautiful location, culture, travel spot and tradition are very different and enjoyable. Actually you can find out in the Mexico different types of variations. For this reason, probably Mexico is one of the best tourist attractions in the world. Be prepared for lots of people and tour groups at the archaeological site. To avoid the crowds, it is best to stay overnight and visit the ruins early in the morning before the buses arrive, or later in the afternoon. Morning is recommended since you can catch spectacular vistas when the sun is rising over the Caribbean. Enjoy the news of Tulum tours and do not forget to visit maya tulum.